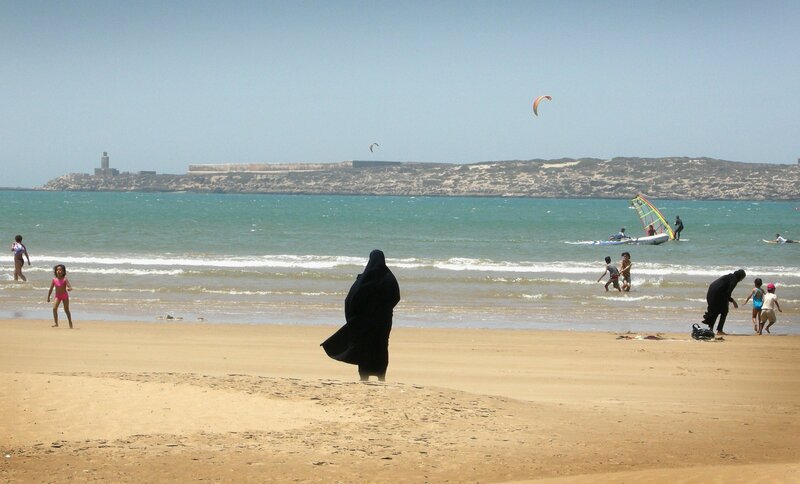 The 17-year-old, identified only as Khadija, had been kidnapped at knife-point while visiting her mother. 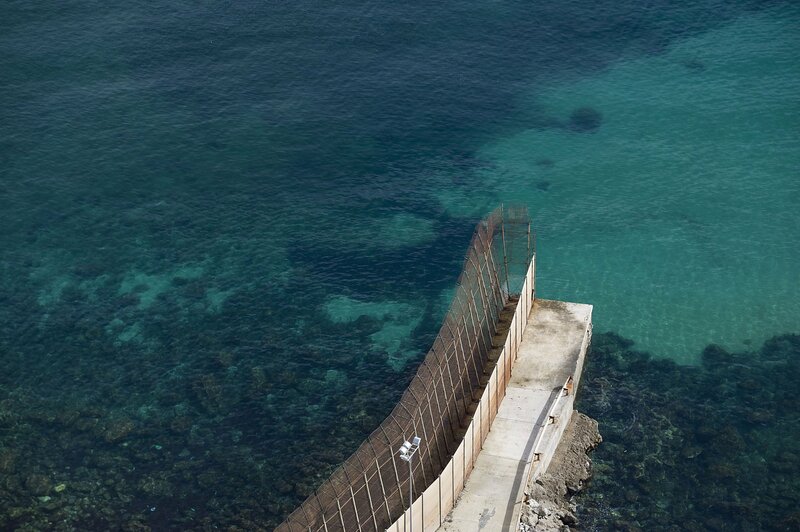 Passengers aboard a Spanish ship spotted the corpses. "We didn't care who was Jewish and who was Muslim. 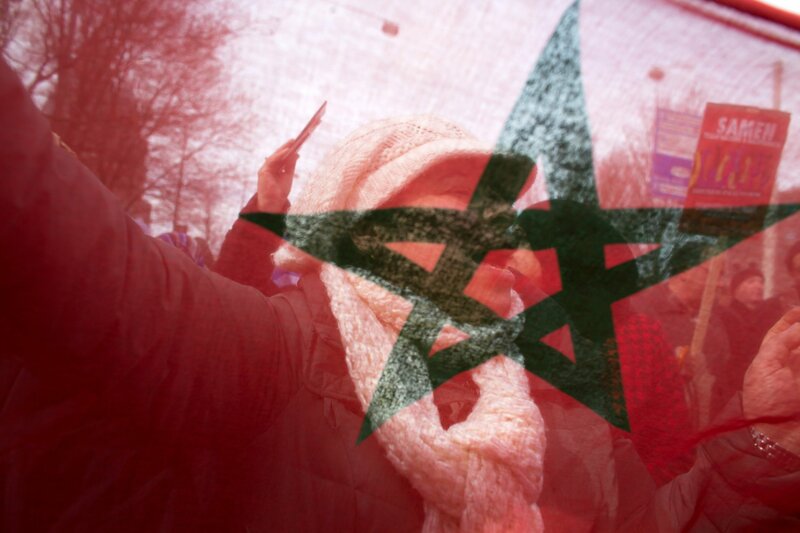 We were Moroccans—and human." 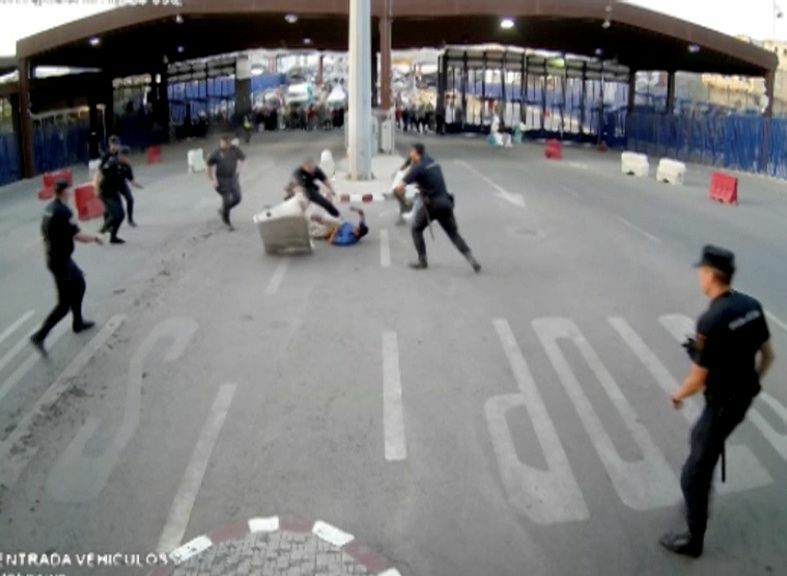 The man was attempting to cross the border between Morocco and the Spanish enclave of Melilla. 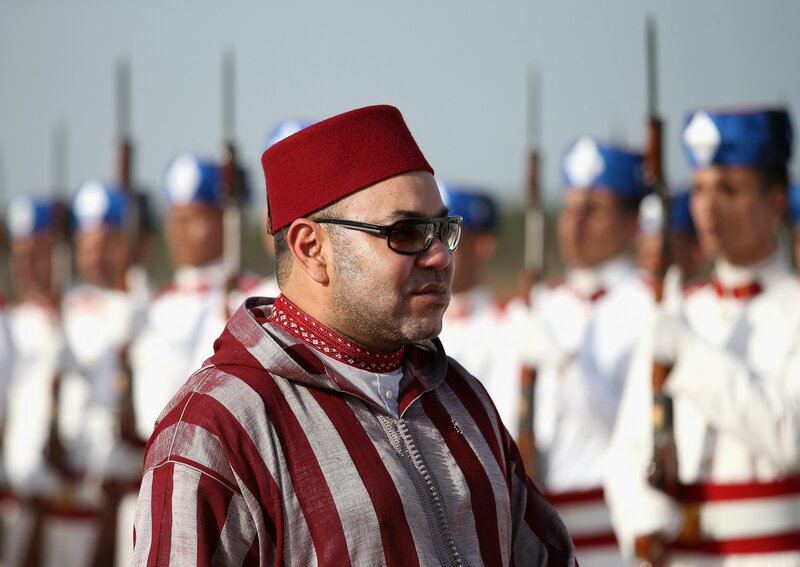 King Mohammed VI's regime offers the pretense of reform while presiding over endemic corruption. 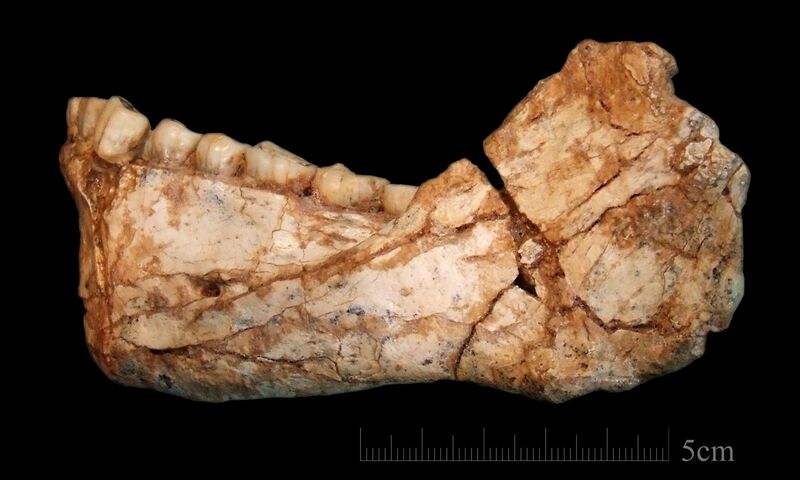 How two hominins with Homo sapiens features ended up on other sides of Africa at a relatively similar time points to an immensely complex evolutionary history. 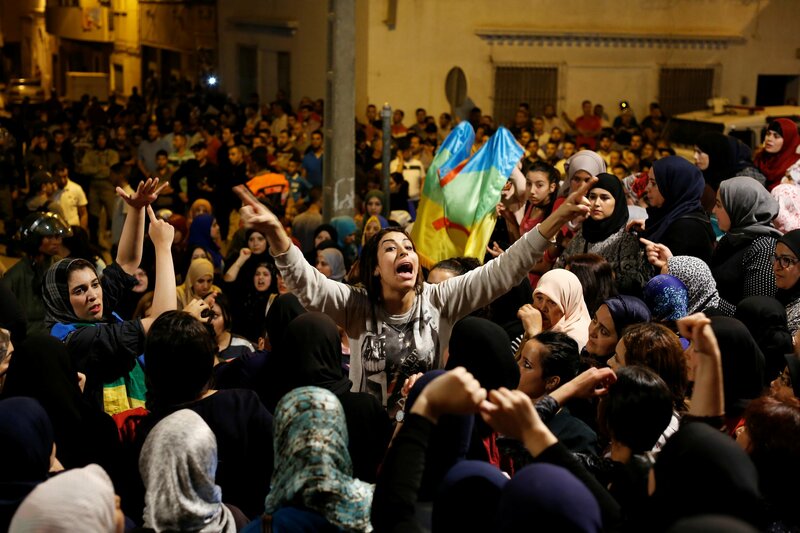 "We go to sleep in fear, and we wake up in fear," said Fatima Alghloubzari, 54 who tried to join the protest on Saturday. 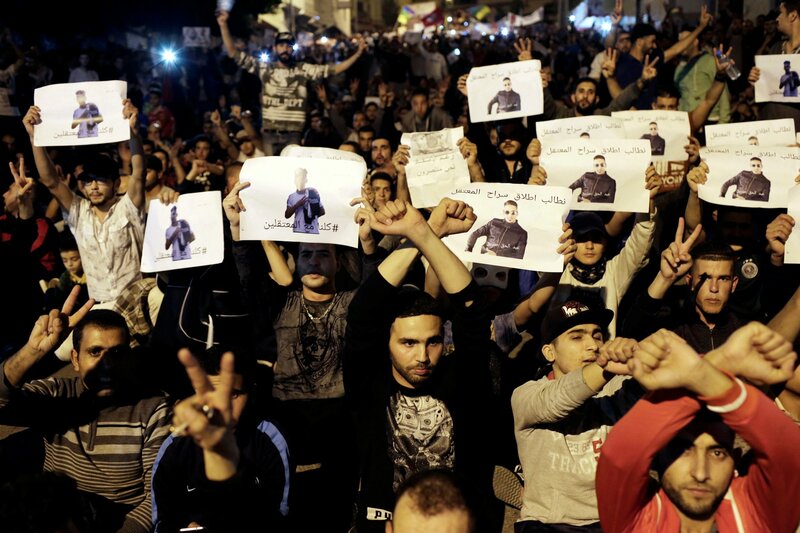 Zefzafi launched a protest movement in October 2016 after a fishmonger was crushed by a garbage truck. 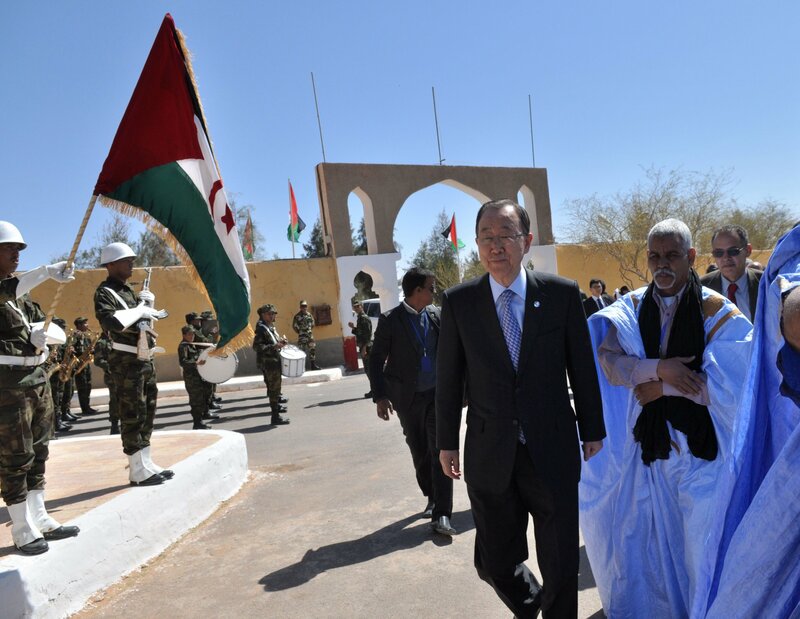 Improved trade links and an inside track on the Western Sahara issue are among the benefits. 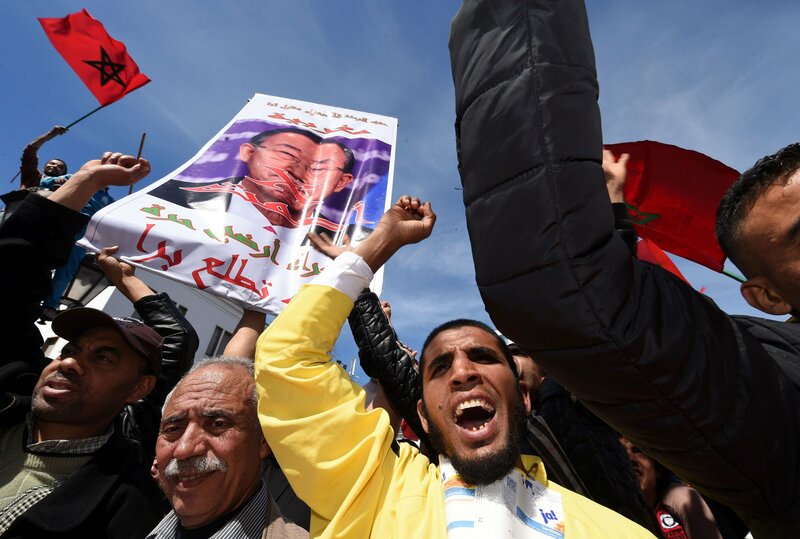 The ban comes despite Islam’s status as Morocco’s official religion. A TV tutorial on how to disguise bruises reminds us that violence against women is far too normalized. Lilia Mouline said she was trying to "provide solutions" while the channel issued a formal apology. 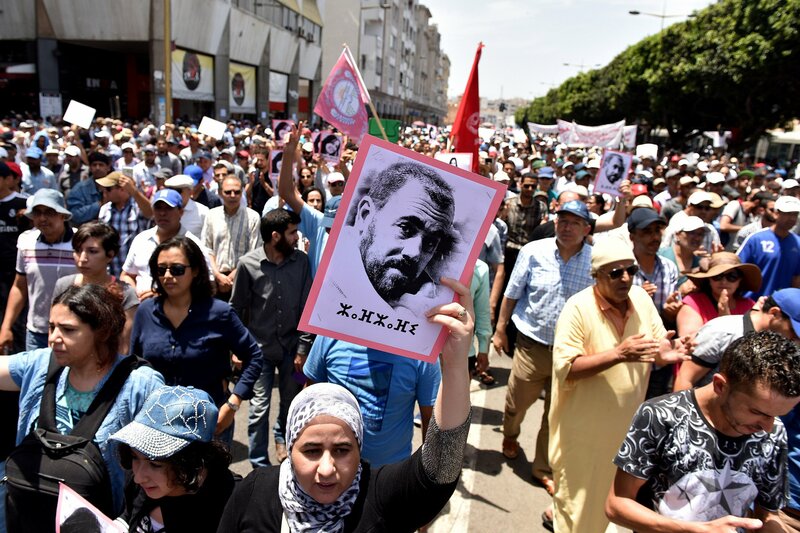 The death of Mouhcine Fikri sparked protests across Morocco over the weekend. 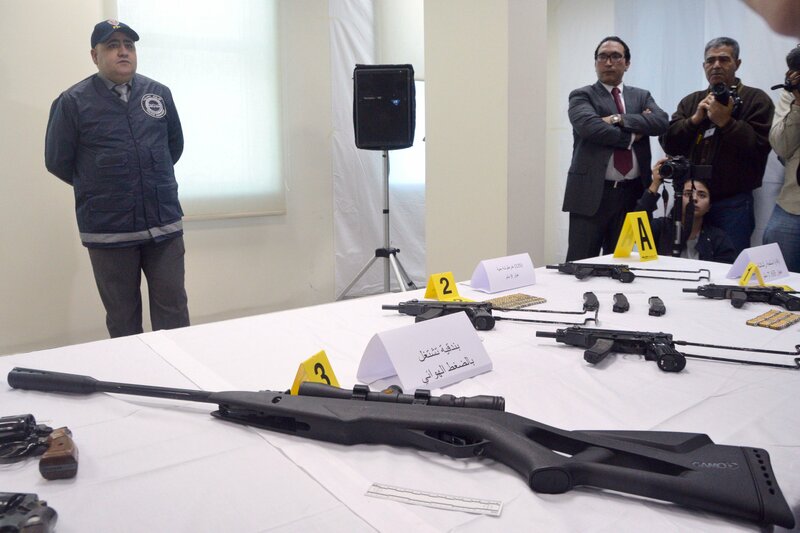 More than 1,200 Moroccan nationals are thought to have joined the extremist group. 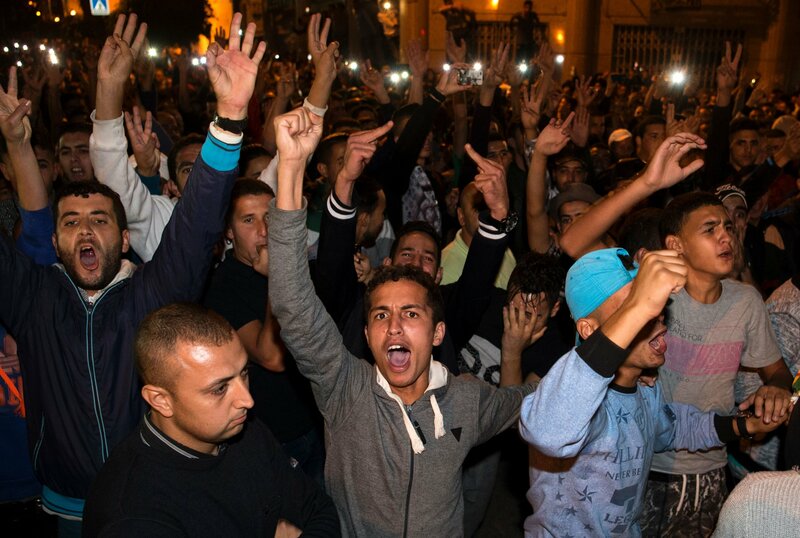 The men, whose names were not given, were returned to Morocco last week. 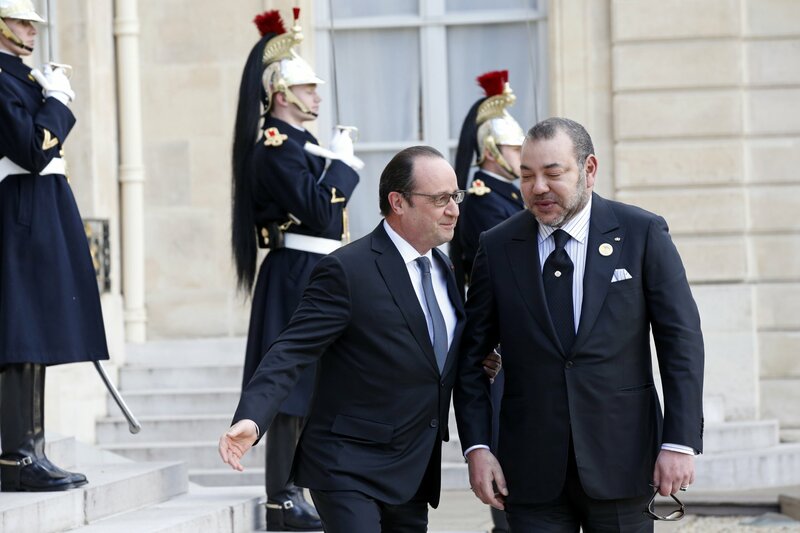 The politicians are both vice-presidents of the ruling Islamist party. 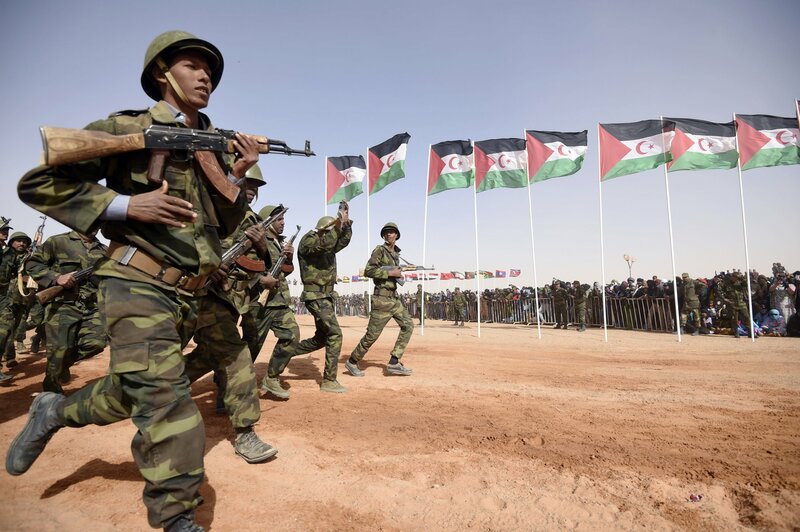 The North African country left the bloc in 1983 due to a row over Western Sahara. 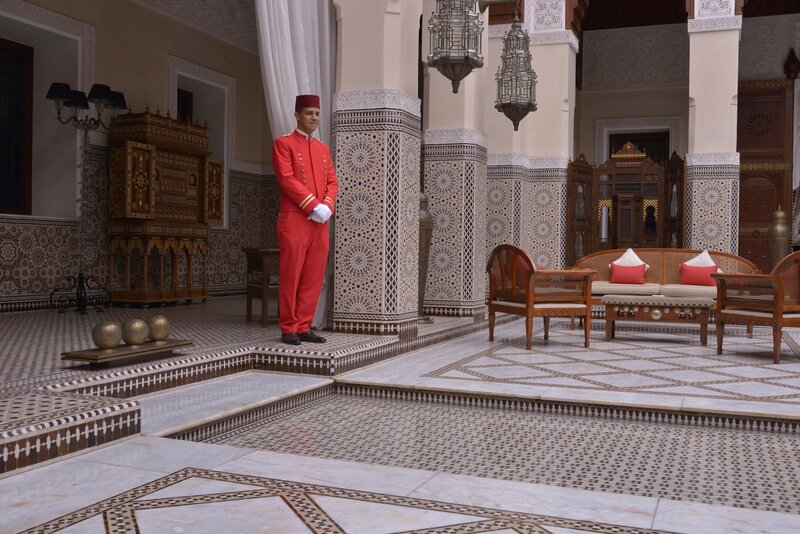 Morocco’s most exciting city retains its elegance with extensive cultural offerings to explore. 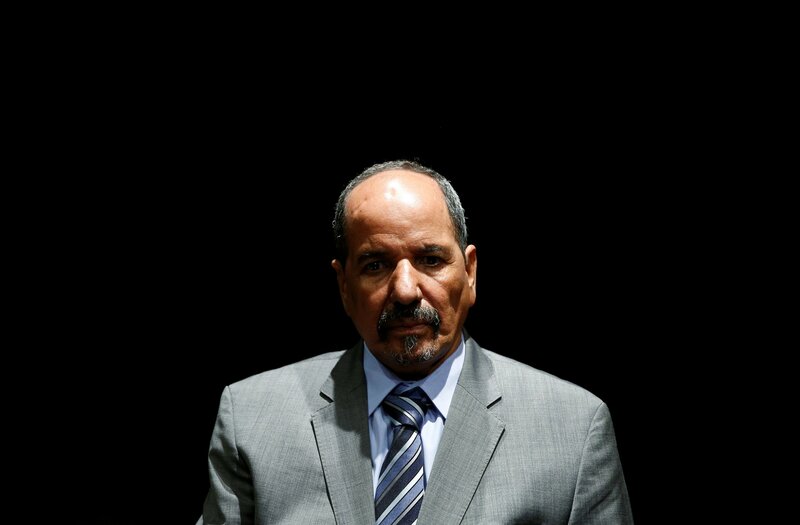 Mohamed Abdelaziz died on Tuesday after more three decades of war and diplomatic struggle for the disputed territory with Morocco. 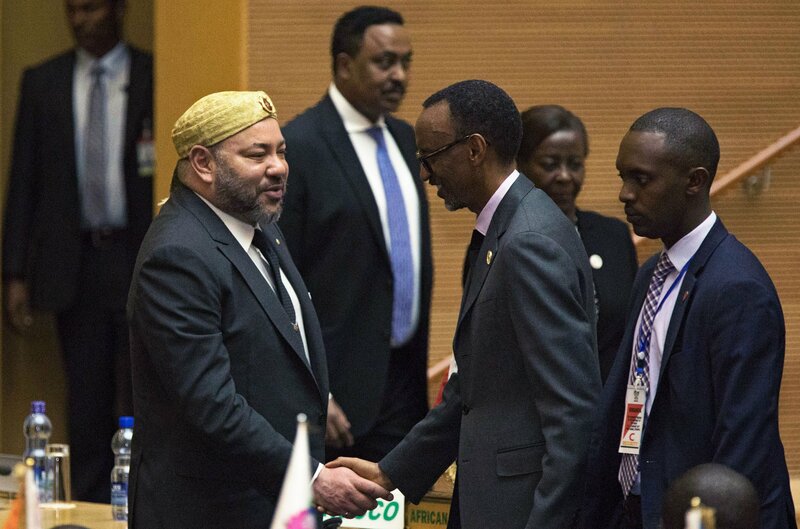 A resolution to the 41-year conflict appears distant following a spat between Morocco and the U.N. 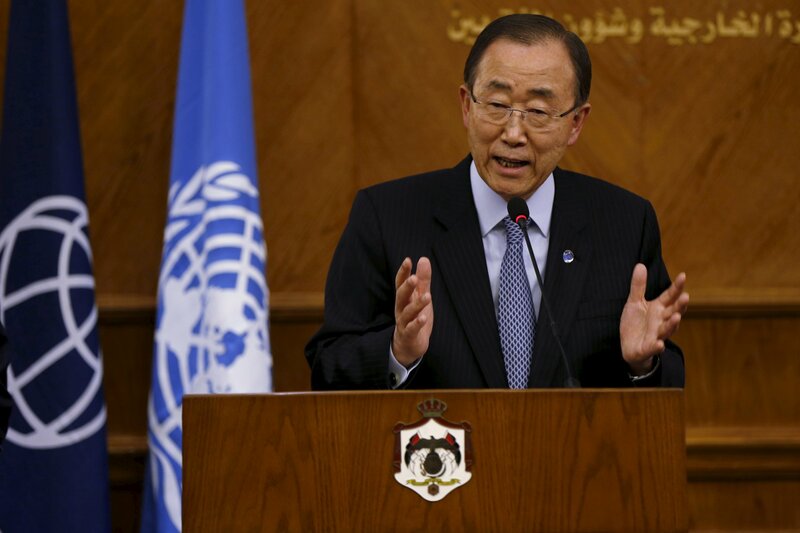 The contested state lies on a fragile precipice and could be threatened by ISIS and Al-Qaeda affiliates. 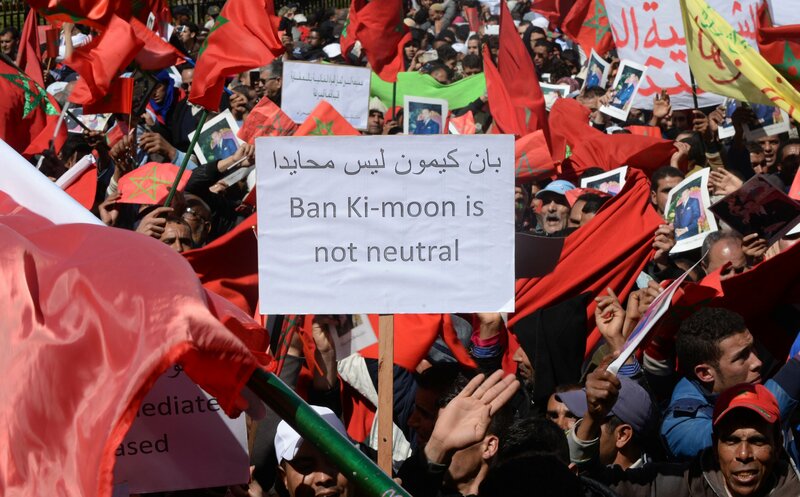 Morocco and Ban Ki-moon’s dispute is the most serious since the 1991 ceasefire in Western Sahara. 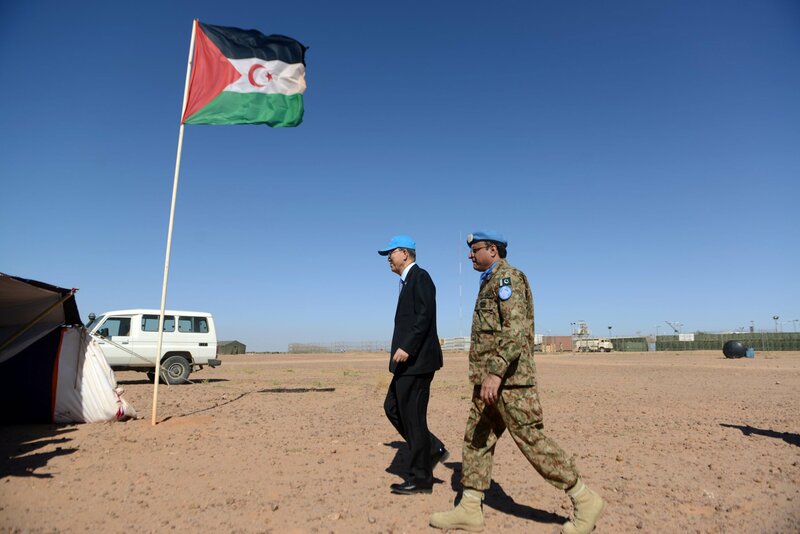 Morocco has pulled its personnel from a U.N. mission in the disputed region. 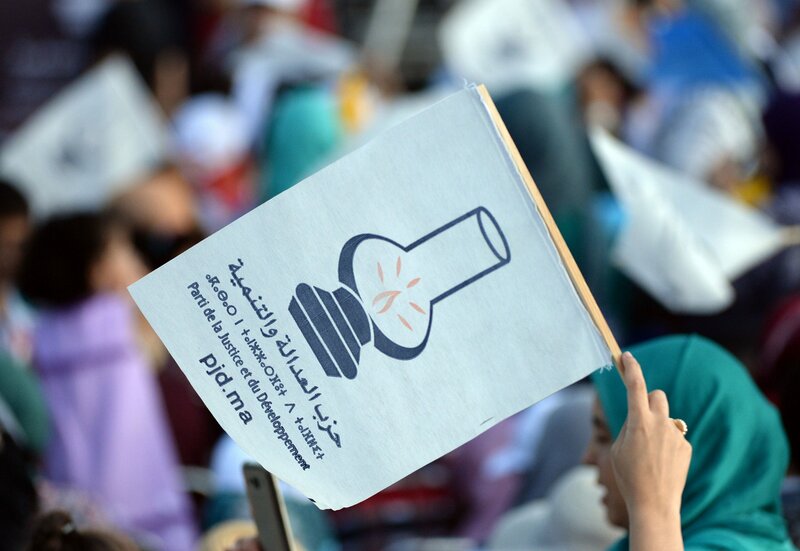 Morocco is hailed as one of the most progressive Muslim countries in its region, yet domestic violence is still not a crime. 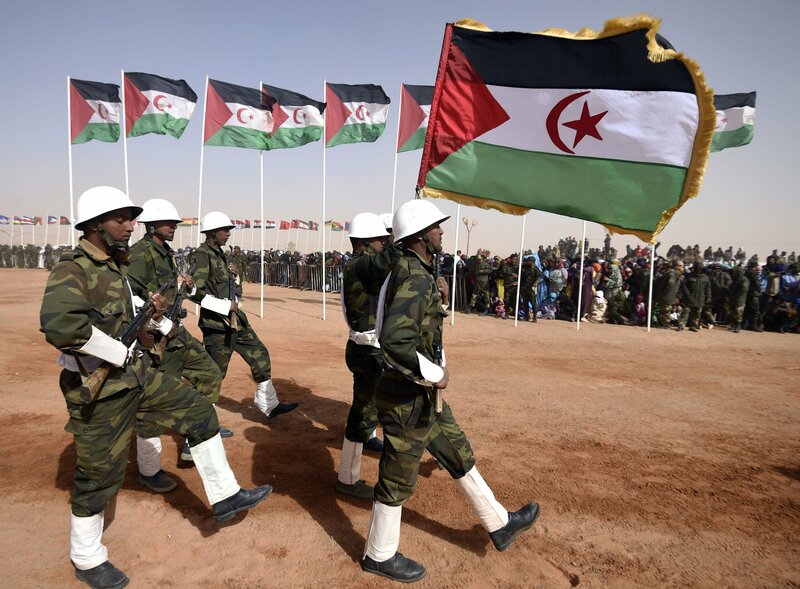 Western Sahara: What is the 40-Year Dispute All About?